Workers who routinely work at heights frequently overlook one of the most important aspects of fall protection — properly inspecting and wearing their safety harness. 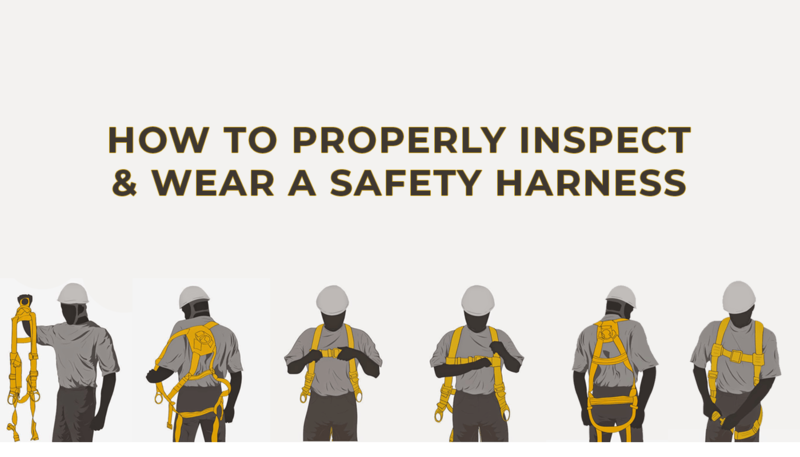 Workers can either get complacent or be in such a hurry to get started working that they do not perform an initial inspection of their harness or lanyard. It is an essential responsibility of the employer to ensure that each person working at heights is properly trained on how to inspect their fall protection equipment. 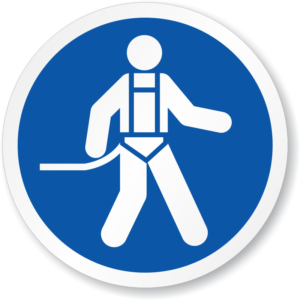 Lives are at stake, and accidents can be prevented if each worker takes just a few minutes to make sure their harness or equipment is in good working condition. Pick the harness up by the back D-ring and shake it to let the straps fall. Make sure the chest and both leg buckles are unfastened. Look for any physical damages such as worn, frayed or missing threads, cracked webbing, burns, and/or added foreign materials. Check the metal strap fasteners and D-ring to ensure they are not cracked or deformed. If using a harness with grommets, make sure they are firmly attached and are not warped or otherwise damaged. Ensure buckles are attached firmly and are not bent. Inspect the fall arrest indicator and if it has been deployed, remove the harness from service. 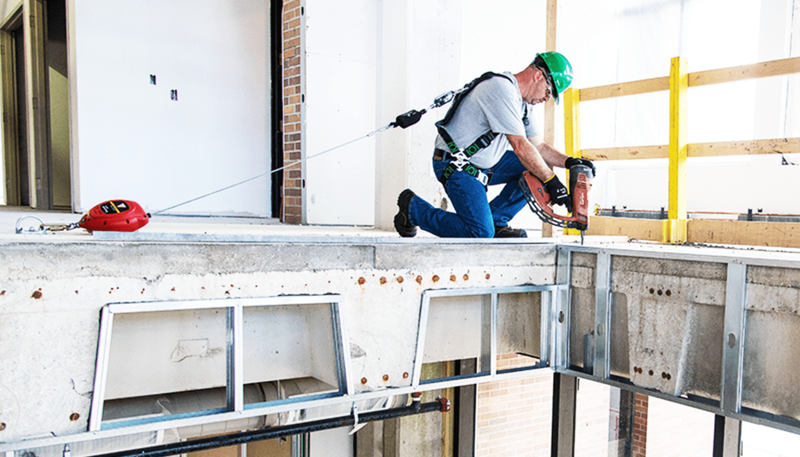 For more information on inspecting your safety harness visit Miller Fall Protection here. Slip the harness on your shoulders, the D-ring should be between your shoulder blades. Pull each leg strap up and fasted the buckles. Stand up and adjust the side straps eliminating any slack that may be left. Make sure all straps are snug by tightening the straps, while still allowing for a full range of motion. Make sure when lose ends of the straps are tucked into the strap retainers. With you hand held flat, you should be able to fit two fingers underneath your leg straps. Both of these processes are routine but often disregarded. 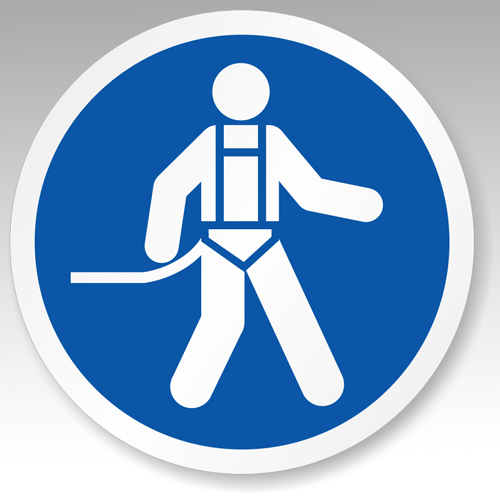 Understanding in the risk in a damaged or ill-fitting harness is the key to the safety of workers working at height. Martin’s safety experts will work with you to minimize risk and maximize safety, and can train your employees on staying safe at heights. Learn more about Martin Safety Solutions or contact us directly to schedule an assessment today.